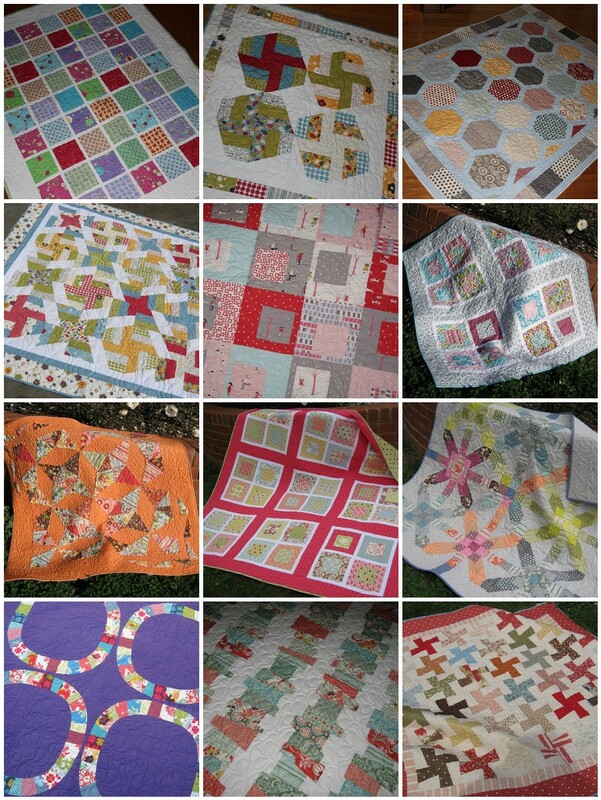 This is my mosaic of completed Quilts in 2011, not bad since I work 2 Jobs! May your 2012 be Quilty!!! 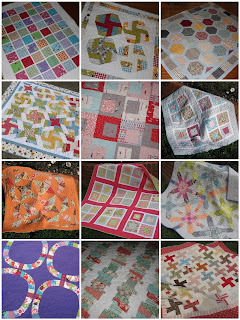 I really like that Sherbet Pips quilt! I didnt love that line when it came out but the more I see of it the more Im kicking myself for not buying some.